Defender II, the ultimate tower defense is coming with many new features! 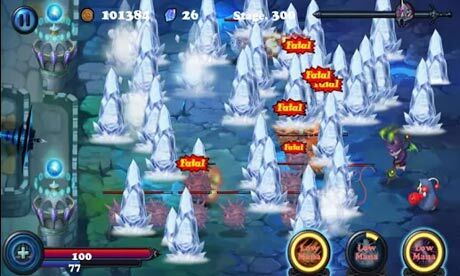 Waves of monsters are attacking your castle. They move fast, strike hard, and never give up. However, Defender is more powerful than ever before! 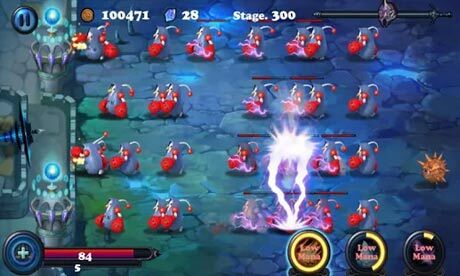 What’s more, Lava moat, Magic Towers will fight together with Defender! 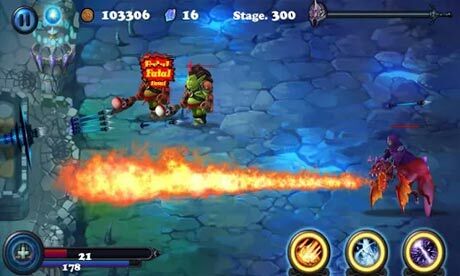 # Lava Moat: Burns enemies when they drop into lava moat. # Magic Tower: Provide MANA for spells. Also attacks enemie magically. # Local mode: Defeat waves of monsters. # Battle mode: Compete with opponent – The one stays LONGER is the WINNER!